A locally owned Cold Press Juicery and Health Bar that focuses on creating, perfecting and serving fresh fruit and vegetable smoothies, smoothie bowls, acai bowls, and freshly squeezed juices. 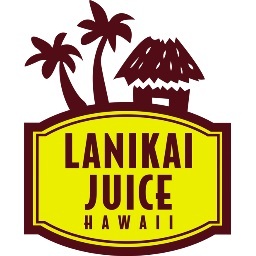 For over 20 years, Lanikai Juice Hawaii has been proudly serving the community by offering healthy food alternatives and promoting a healthy local lifestyle. Founded on Oahu, they are a locally owned wellness and health bar company that focuses health and wellness and a healthy community. The majority of their products are USDA and HOFA organic certified and originate from local farms across the state. They were also featured on the Discovery Channel, Travel Channel, ABC Television, and the Oprah Winfrey Show. Enjoy 10% off menu items as well as exclusive promotions and discounts throughout the year. Offer valid at all locations.